One man reminds us that a little kindness can change the world. “Won’t you be my neighbor?” It’s an invitation for someone to be close to you. Mr. Rogers taught us that the greatest thing that we can do is to help people know that they’re loved and capable of loving. 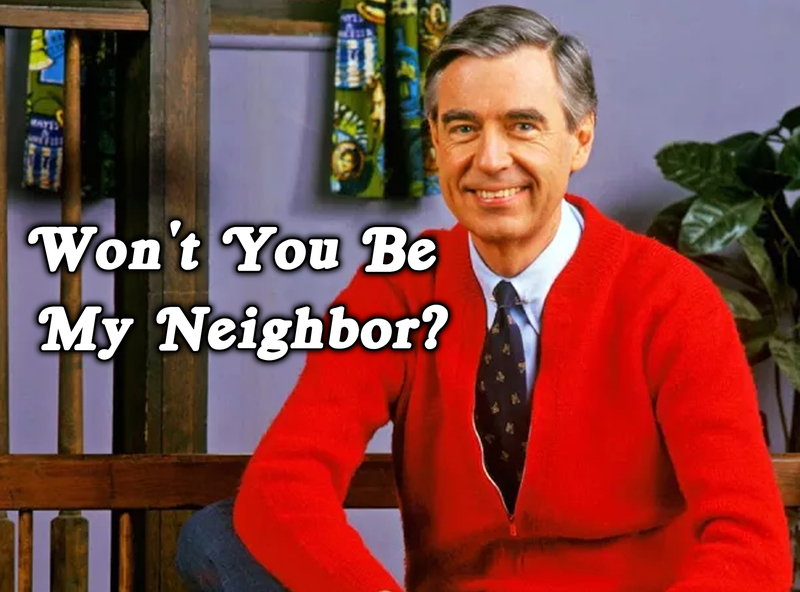 Join us for worship on Sundays at 8:30 or 10:50 a.m. as we begin a new sermon series: Won’t You Be My Neighbor?